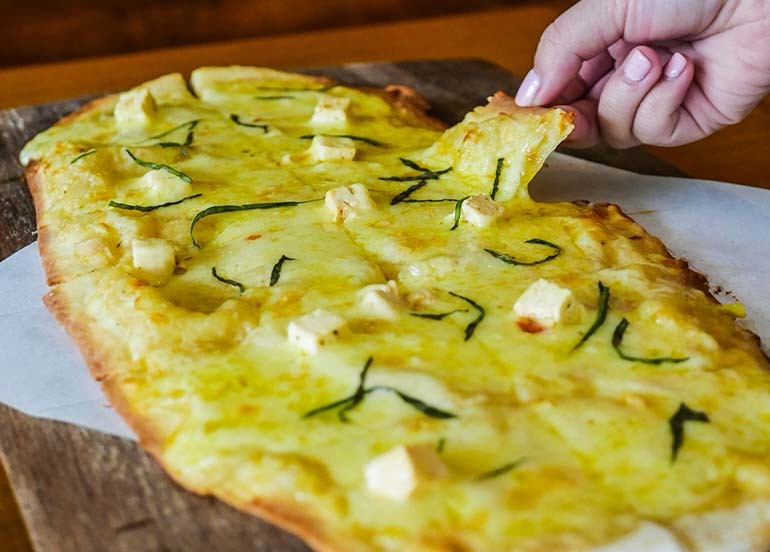 Check out the top 10 most loved restaurants this month in Quezon City, based on user favorites from Booky, the #1 food app in the Philippines. 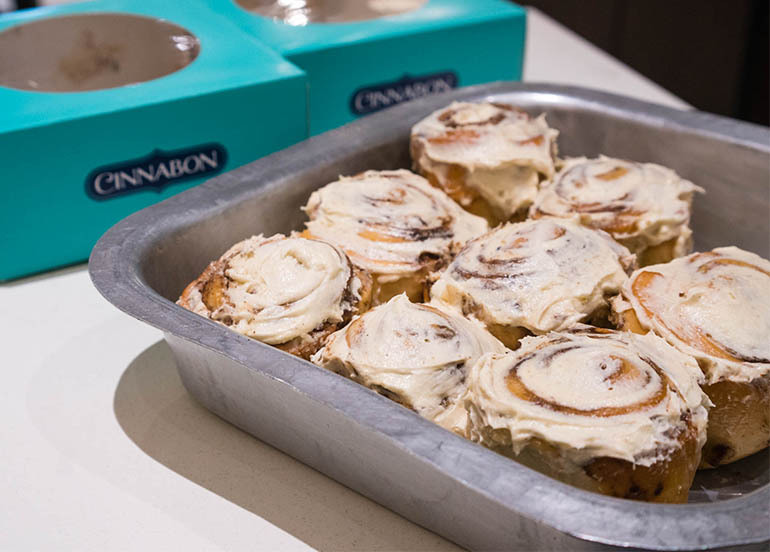 Known all over the world for their delectable pastries, baked goods, and, of course, their cinnamon rolls, Cinnabon aims to make their customers happy one bite at a time. It’s for people looking for baked goods and their famous cinnamon rolls. It’s not for people on a sugar-free diet. We recommend their classic and all-time-favorite cinnamon rolls. Insider tip: With Booky, you can get Buy 1 Get 1 Minibon Box of 4 and Minichocobon! 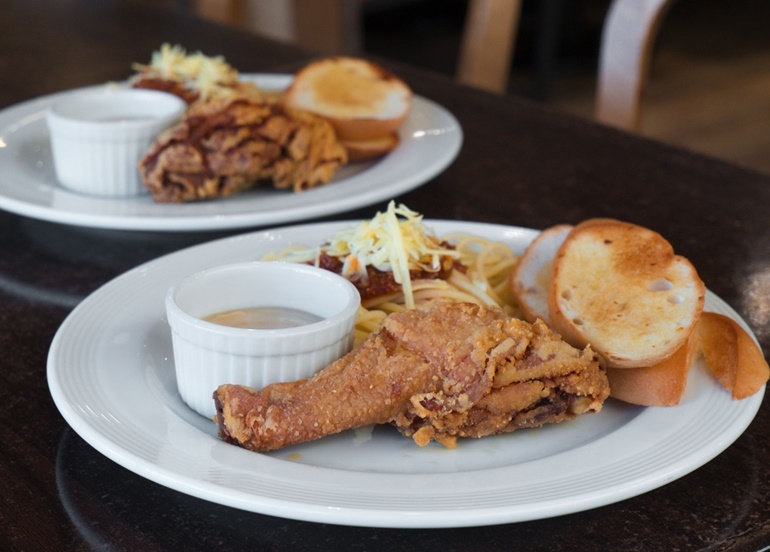 Kko Kko is a modern Korean chicken house that uses traditional and contemporary recipes that came from Grace Lee and her mom. Their menu is divided into three main categories – Korean Fried Chicken, Korean Street Food, and Dosirak (Korean lunch box) – each narrating a story about the dining setting and customs of Korea. It’s for foodies looking for new and unique Korean dishes. It’s not for people looking for grilled Korean BBQ. 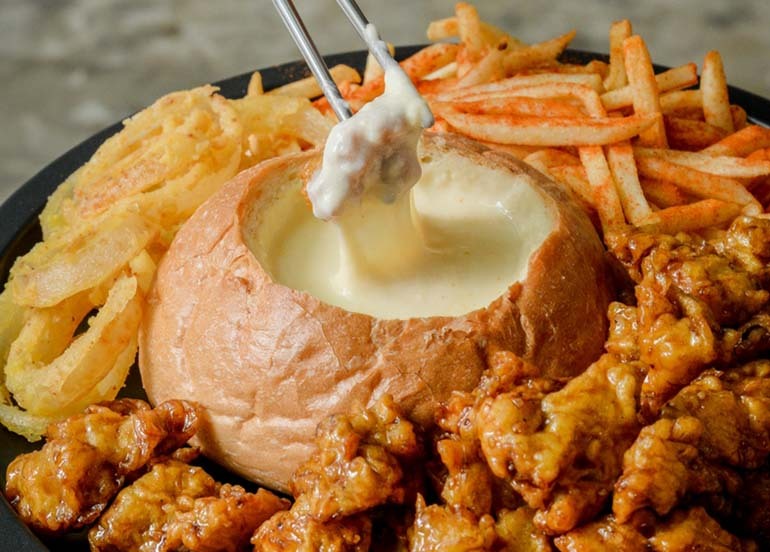 We recommend the Chicken Cheese Fondue, Snow Chicken Cheese, and Galbi Jim Dosirak. Our insider tip is the place is quite small and may get full quickly on peak hours, so make sure to book a table ahead of time. 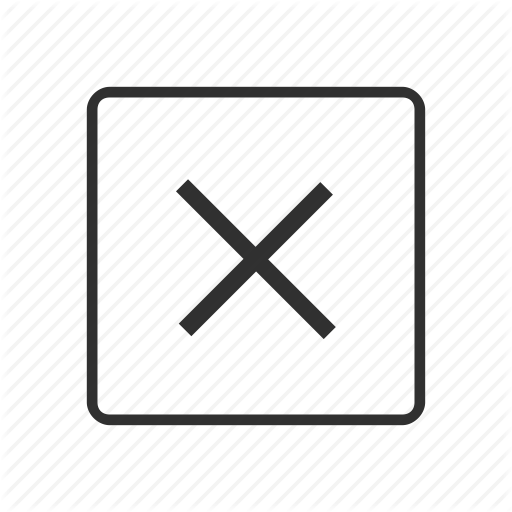 Fun Fact: Kko Kko was named after the sound that a chicken makes. 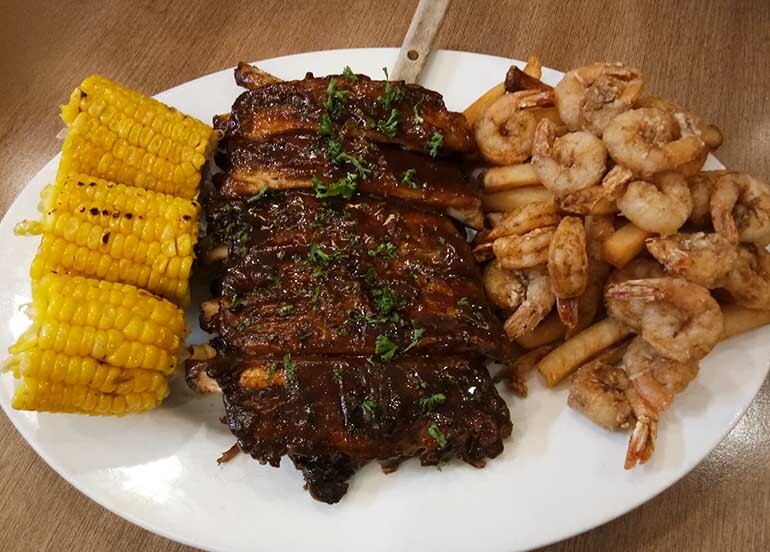 Founded in 1999, Burgoo is a casual dining restaurant that specializes in American cuisine serving comfort food favorites like ribs, wings, pastas and shakes. Fun fact: The name ‘Burgoo’ refers to a spicy stew dish from Kentucky that is often served with cornbread or corn muffins. It’s for big groups, serving sizes are for sharing. It’s not for people watching their calorie intake. 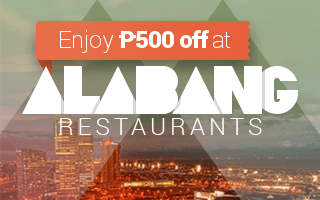 We recommend their shrimp and ribs platter, Pasta Diane, Seafood Jambalaya and famous Mississippi Mudpie. Our insider tip: Despite being an American bar, Burgoo is actually kid friendly. Crayons are provided to keep everyone busy and creative while waiting for their orders. 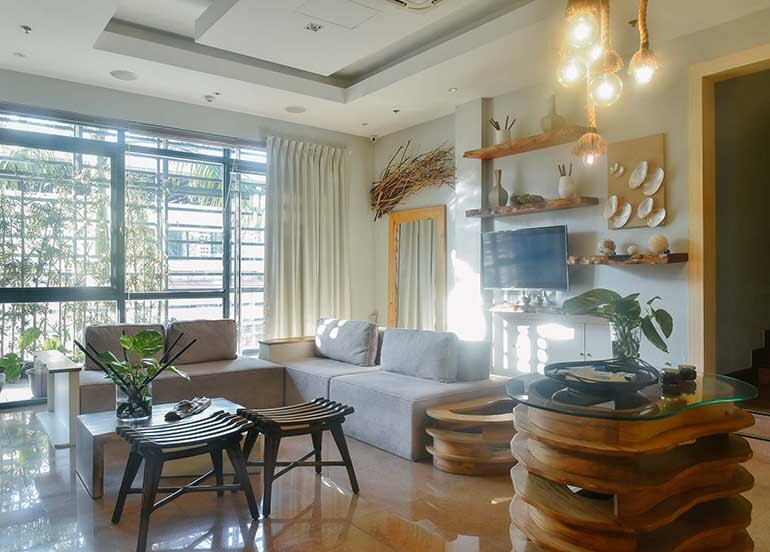 Grape Escape is a wine lounge and kitchen and is the first of its kind in Maginhawa. They first made its appearance a year ago in the food park, StrEAT: Maginhawa. 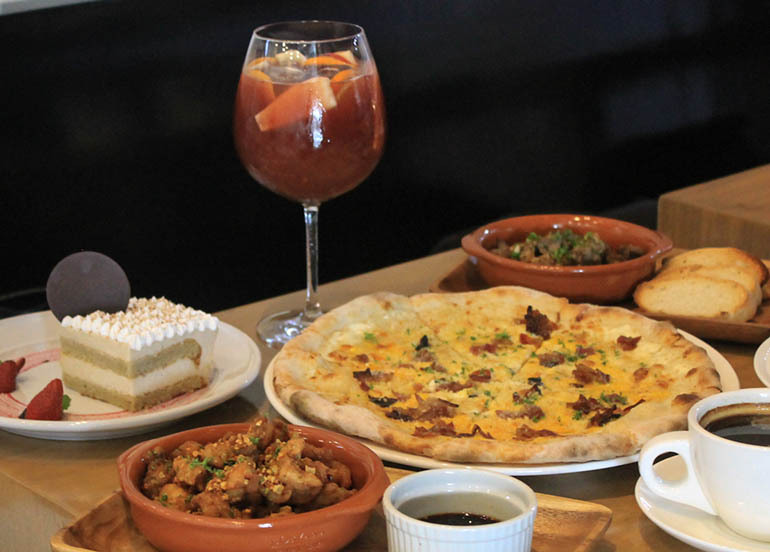 The owners wanted a more permanent place for people to socialize and enjoy wine so they opened this full-fledged restaurant in March 1. It’s a place for catching up with family and friends since there’s no wifi in the restaurant. It’s not for people who are on a strict diet. 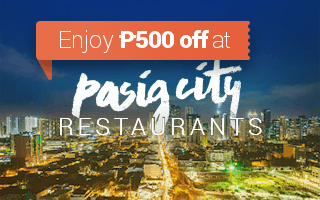 We recommend their salpicao, pork chop, polpette and blueberry tiramisu. Our insider tip: The restaurant serves unlimited wine! 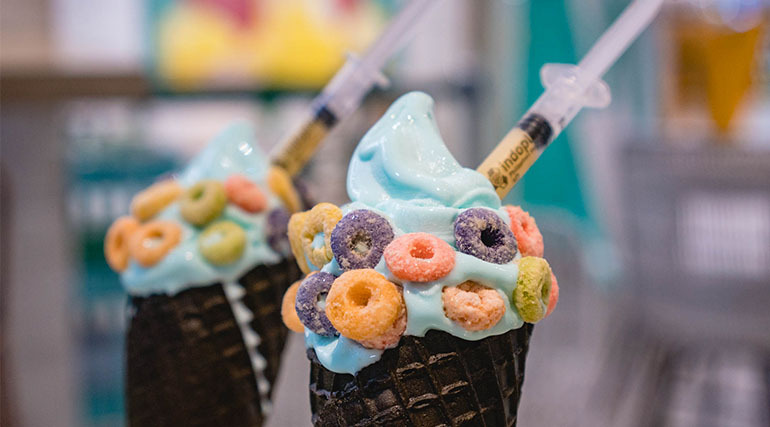 The Lost Bread is a container shop that specializes in over-the-top milkshakes, while The Lost Bread HQ offers a more well-rounded menu that includes all-day modern Pinoy brunch menu, specialty French toasts, unique desserts, blue soft serve ice cream and a new collection of overshakes. 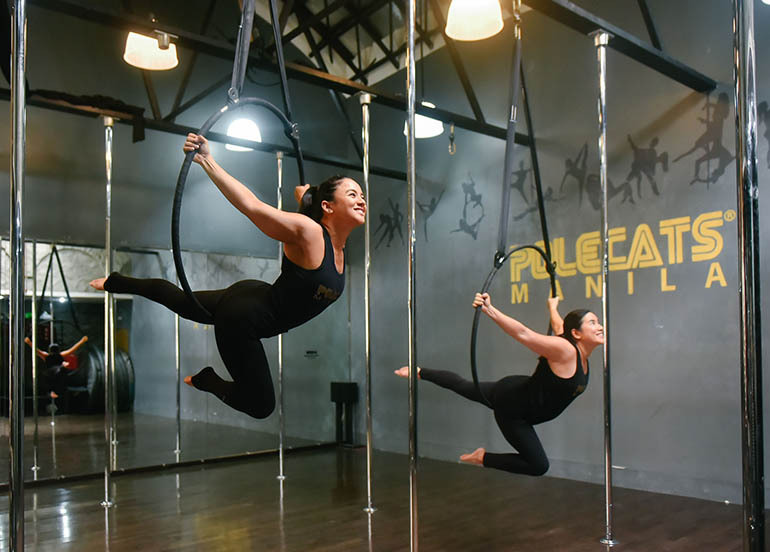 It’s for the locals and students living, studying or working in the area. It’s not for party groups as it may be difficult to look for seats. 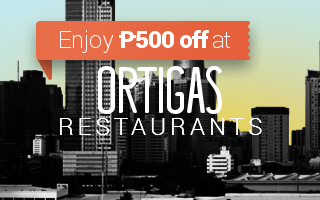 We recommend the Fried Mashed Potato Balls, Sinigang Beef Sukiyaki and Beef Tapa with Coffee Rice. 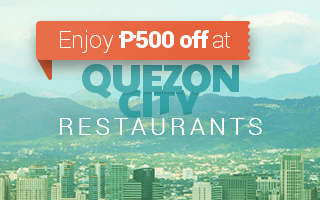 For desserts, try their Blue Soft Serve, limited Matcha Flan and milkshakes. Here’s a fun fact: You can get 5 different BOGOs with Booky! 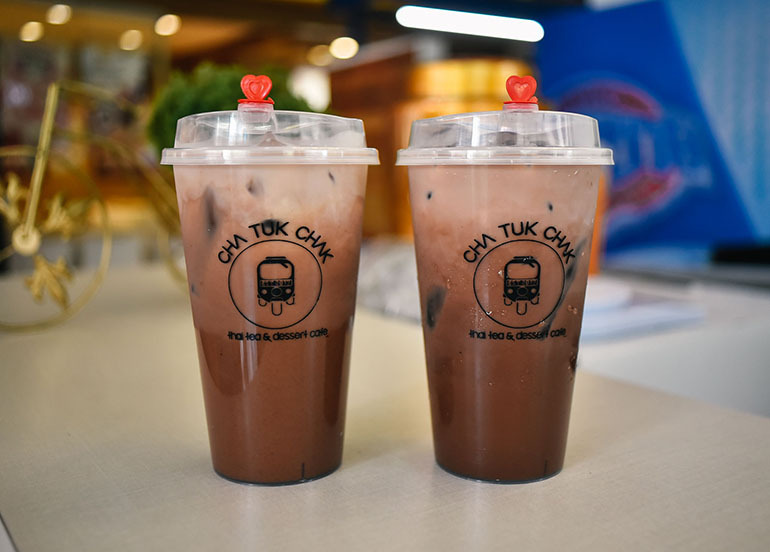 Cha Tuk Chak is a Thai tea shop, coffee hub, and dessert cafe serving up fruit teas which are best paired with their yogurt bombs. 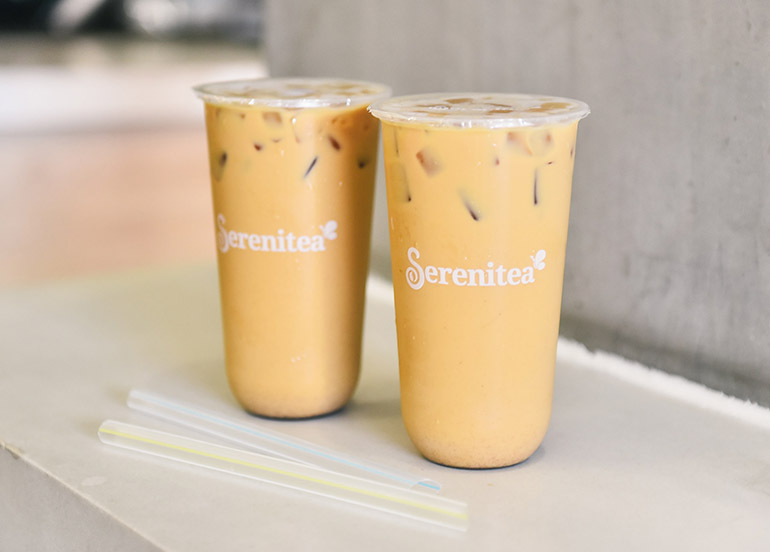 It’s for those who are craving for milk tea that’s not too sweet. It’s not for those who are looking for the usual Wintermelon or Black Tea. 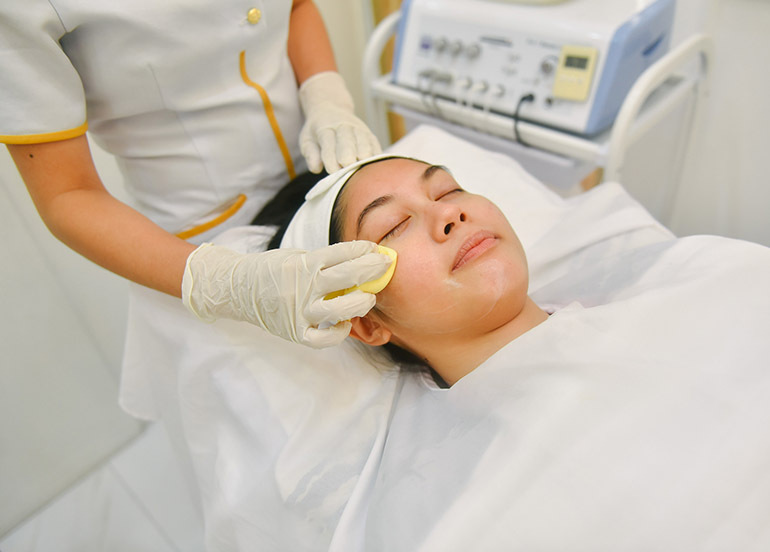 We recommend their Koko Yen, Nom Yen, and Cha Yen. Cafe Dominique is a casual family-run restaurant serving American fusion comfort food including buttered prawns, roast chicken, twice cooked pork belly, milkshakes, and desserts. 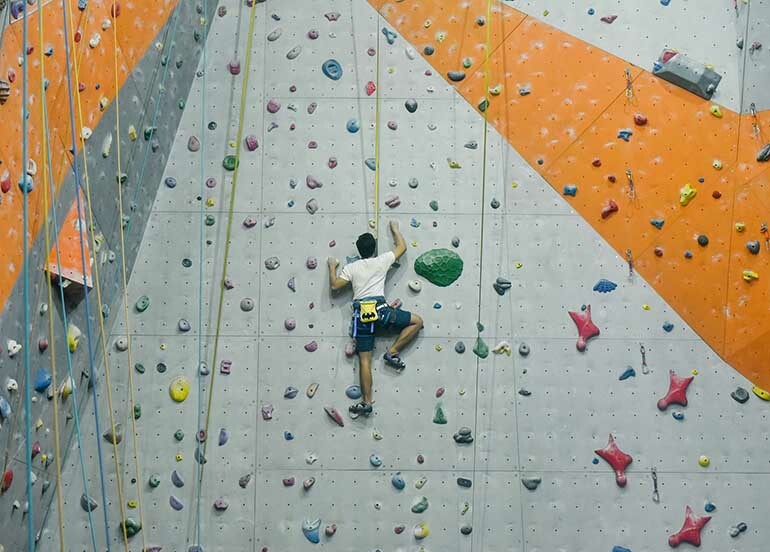 It’s for big groups, especially families, who want enjoy and bond over good food. It’s not for small groups, you only get the full effect if you come in big. We recommend their Roast Beef with X.O. sauce and Kare-Kareng Bagnet. 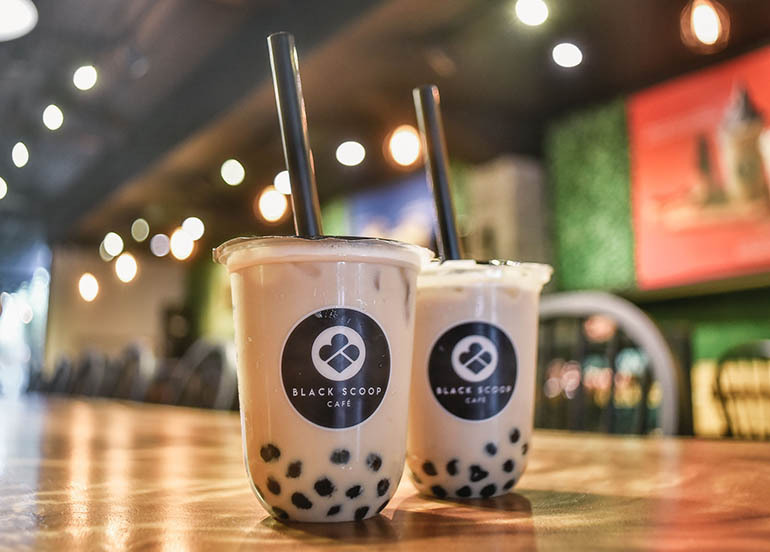 A much-hyped about dessert shop and cafe serving black mascarpone and milk-tea soft-serve, Black Scoop Cafe doesn’t shy away from giving their customers a balance of exciting, nostalgic, and classic ice cream flavors which you can pair with a variety of toppings. It’s for sweet tooths. It’s not for those who have sensitive teeth. 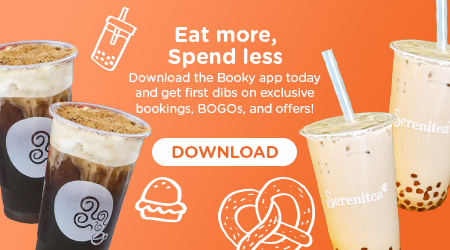 Insider tip: With Booky, you can get Buy 1 Get 1 Wintermelon Tea for only  ₱105! 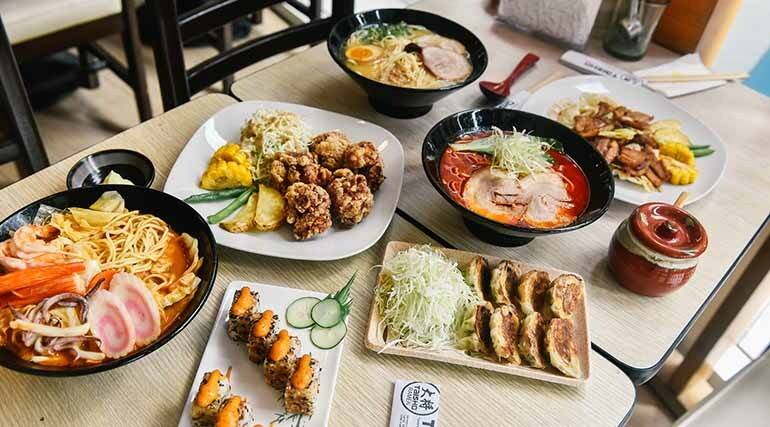 Serving a variety of Japanese dishes such as their best-sellers, their Ramen bowls, Taisho Ramen is a restaurant that has interiors that mixes the traditional and a fast-food Japanese feel. 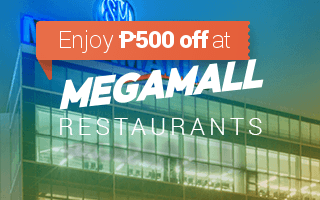 It’s for those who want a hot bowl of Ramen after walking around the air-conditioned mall. It’s not for those who want to go on a really fancy date. 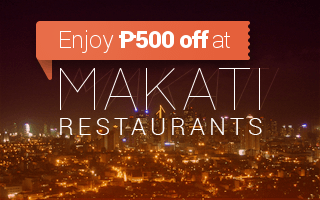 We recommend their Karaage, Karamen/Chamen, and Rocky Roll Maki. Your buds count so remember to cast your votes, we tally them every month based on user data on the Booky app. 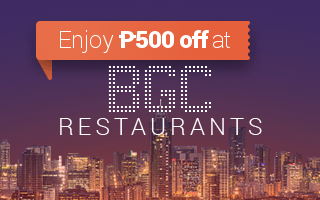 Let us know your most loved restaurants by adding them to your ‘Favorites’ list! If you’re not already enjoying the offline convenience of Booky, it’s free to download on iPhones and Android. For restaurant owners, email support@phonebooky.com for any update or changes in your restaurant page information.